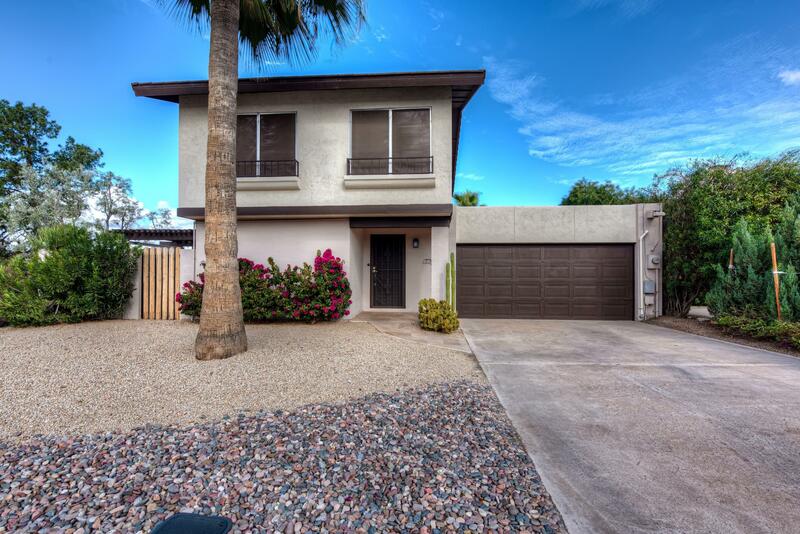 All El Dorado Hermoso homes currently listed for sale in Scottsdale as of 04/24/2019 are shown below. You can change the search criteria at any time by pressing the 'Change Search' button below. "HUGE PRICE ADJUSTMENT for this highly sought after location! Move-in ready 4 bed/2 bath home complete with Master Suite on the Ground level! 1 year old A/C! 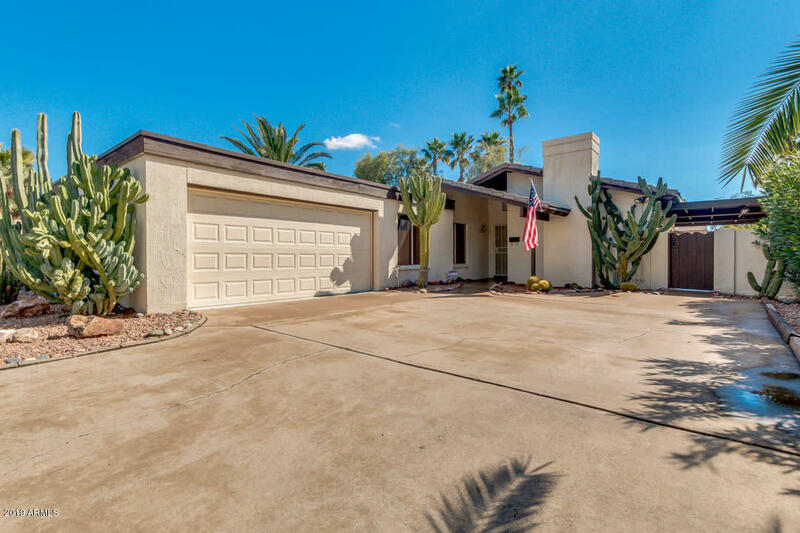 This home has plenty of charm with cathedral ceilings, wood burning fireplace and large covered tiled patio for outdoor enjoyment and a view of Camelback mountain! The backyard has a large grassy area and planters for your vegetable garden! If that's not quite enough--cross the street to El Dorado park with all it's amenities such as fishing"
"Location! Location! Great and safe neighborhood! This Single Family house has North/South exposure overlooking the beautiful El Dorado Park, pond, Greenbelt, golf, Papago & Camelback Mtn. views. Open concept home,breakfast bar,remodeled kitchen, granite counter tops, SS kitchen appliances, wood beams,vaulted ceilings, wood burning fireplace,diving pool & mature landscaping. Only a few mins. from Old Town Scottsdale, ASU, Giants Spring Trng,restaurants & entmt. This real estate won't last long!"